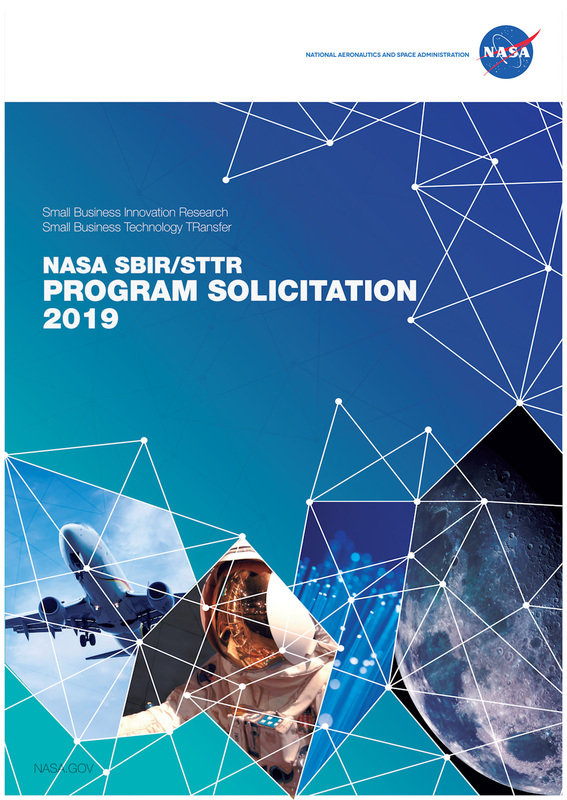 The NASA SBIR/STTR program uses an annual Request for Information (RFI) to gather your feedback on the Solicitation. This feedback helps us shape the structure and content of future Solicitations. The information you provide is critical for our next solicitation development, which begins to take shape in the summer. We strongly encourage all small businesses (whether you submitted a proposal or attempted to) to provide feedback. The official RFI notice can be found on FedBizOpps and responses are submitted in the Electronic Handbook (EHB). NASA Spinoff is an annual publication that highlights commercial products and services derived from NASA technology. Since 1976, Spinoff has featured more than 2,000 such technologies. Check out the latest issue of Spinoff to see 15 of our very own SBIR/STTR technologies now commercially available! 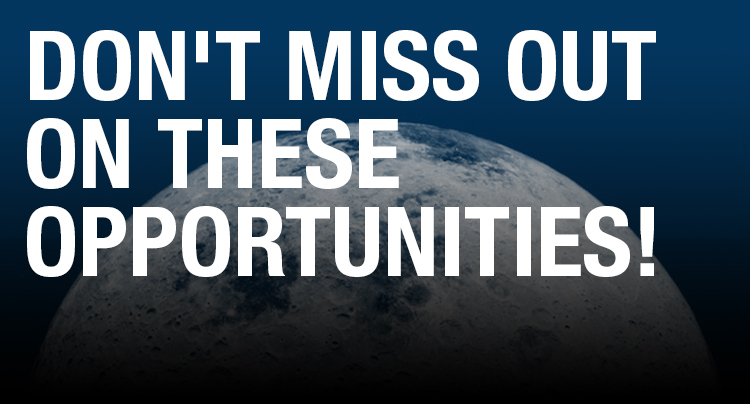 While our Phase I SBIR and STTR proposals are due March 29, 2019, don't miss out on these other opportunities! Global Entrepreneurship Summit (GES) 2019 - Apply to join by March 1, 2019. NASA's Flight Opportunities Program - Proposals will be accepted through April 26, 2019, with a required abstract due March 22, 2019. NASA's Tipping Point Solicitation - Proposals will be accepted through August 8, 2019, with a mandatory preliminary proposal due April 4, 2019. NASA's Space Technology Announcement of Collaboration Opportunity (ACO) - Final proposals due May 15, 2019. An innovative water recycling process that leverages novel microorganisms to provide cost-effective, closed-loop water purification on the International Space Station (ISS) and on Earth. New to SBIR or STTR? 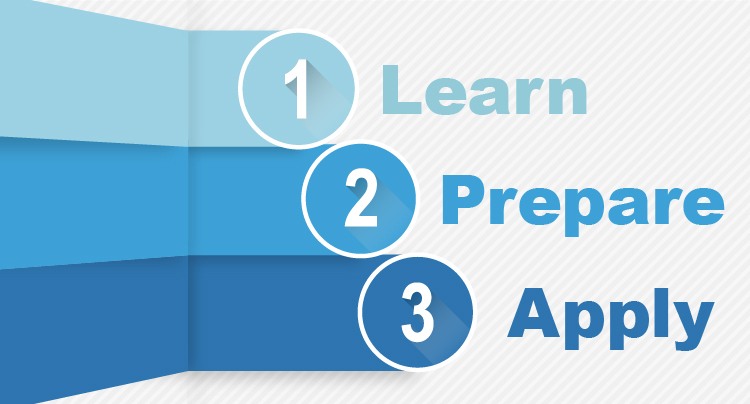 In the process, but need additional information?